The government plans to provide ASIC with an extra $9.4 million in funding to strengthen its supervision of the superannuation sector, as part of an overall funding package to target misconduct. Treasurer Scott Morrison and Minister for Revenue and Financial Services Kelly O'Dwyer announced in a joint statement that the government will provide a further $70.1 million to ASIC to ensure it has the recourse and powers it needs to combat misconduct in the financial services industry. The new funding, the government said, will bolster ASIC's enforcement capabilities and enable it to undertake new regulatory activities and investigations. One of the measures in the funding package, the government said, includes $9.4 million to “boost supervision of the superannuation sector by strengthening audit and enforcement action to improve transparency and outcomes for superannuation members”. The package also allocates $8 million for the implementation of a new supervisory approach in respect of Australia's five largest financial institutions, the big four banks and AMP, by embedding dedicated staff within these institutions to monitor governance and compliance actions. Funds will also be directed towards improving consumer access to the Financial Advisers Register, enhancing ASIC's enforcement work on the unfair contract term protections for small businesses, and ensuring compliance by licensees and financial advisers with the Future of Financial Advice laws. 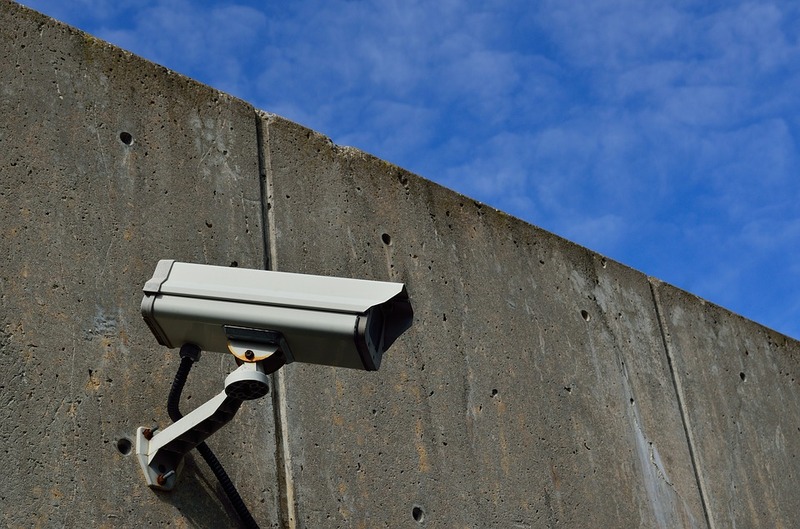 This funding boost follows an earlier announcement by ASIC that it would be increasing its surveillance of the superannuation sector through further shadow shops and consumer testing. In his speech at the FSC Summit, ASIC chair James Shipton stated that ASIC would be strengthening its superannuation team and move towards a more “intensive engagement model, where superannuation stakeholders will deal with specific ASIC staff on a more consistent and regular basis”. ASIC also made it clear in June that it will closely monitor certain operators, licensees and advisers involved in the SMSF space, following the release of Report 575: SMSFs: Improving the quality of advice, which unveiled the findings of a major review it undertook into SMSF advice. The report found that in that in 10 per cent of the files reviewed the client was likely to be significantly worse off in retirement due to the advice. In his speech Mr Shipton referred to the “unacceptably poor member outcomes” that have surfaced from both the ASIC review into SMSF advice and the royal commission. The superannuation round of hearings began yesterday, with MLC’s trustee Nulis questioned about the deduction of plan service fees from MasterKey Personal Super (MKPS) member accounts, when members were not receiving advice and had no link to an adviser. In the opening address on Monday, senior counsel assisting Michael Hodge stated out of the 7,961 submissions the commission had received via the web portal, 1,244 of these submissions related to superannuation, comprising 15.6 per cent of all submissions received. Some of the key themes raised by consumers in their submissions, he said, were about fees for financial advice, management or administration that have not been disclosed to the consumer or resulted in any service being provided. “Submitters also raised concerns about the provision or supposed provision of insurance by superannuation funds which have not been sought by the member. Submitters complained about the complexity of superannuation, particularly in respect of insurance policies that are included as a default in superannuation products,” he said.